First album from the Northern Irish rock and roll group Them. 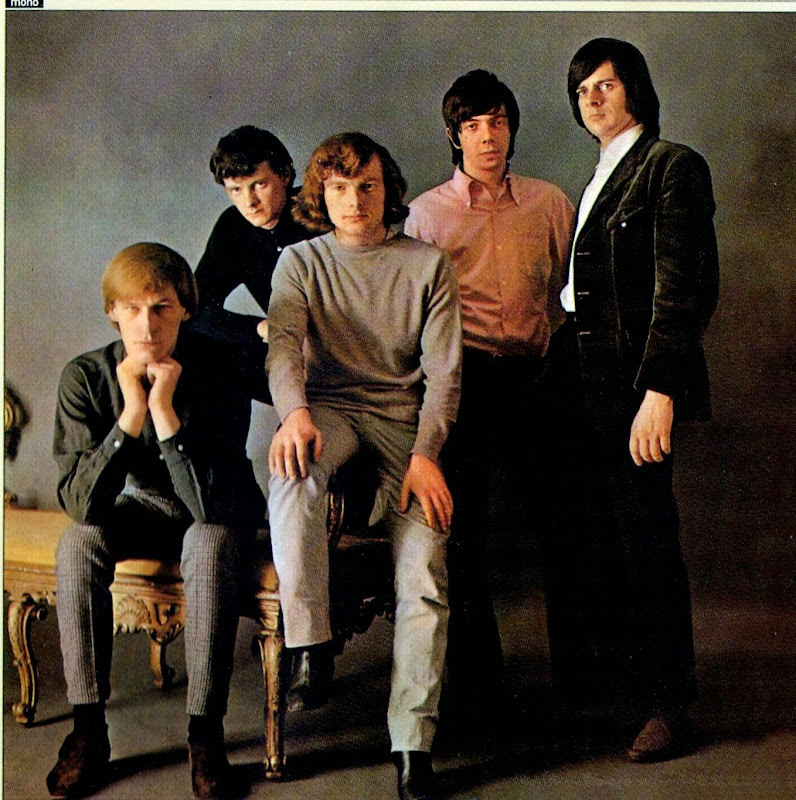 The album was released in the UK in June 1965. As with most Decca releases of the period, the name of the group was conspicuously absent from the front cover and on the back of the LP they were introduced as The Angry Young Them with an essay on this theme declaring: "These five young rebels are outrageously true to themselves. Defiant! Angry! Sad! They are honest to the point of insult!" Six of the songs on the album were Morrison originals, including the famous garage band anthem "Gloria". Another song on the album, "Mystic Eyes", was a spontaneous creation that came out of the band just "busking around" in Morrison's words and after seven minutes of instrumental playing he impulsively threw in the words of a song he had been working on. "You Just Can't Win" was a Dylan inspired song about a gold digger, set in specific places in London such as Camden Town. "Little Girl" was about a boy's obsession with a fourteen-year-old school girl.